One question that many law students ask (especially those just starting) is what should they use to transport all their essentials to class. Luckily Kathryn Conway from House of Marbury is here to to recommend a few carryalls for law students. 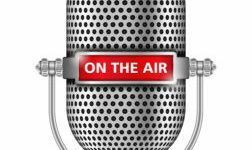 Kathryn is an attorney and — along with Desiree Moore — is a co-founder of House of Marbury, a fashion and style blog for women lawyers. You may remember them from The Law Student’s 3-Tiered Guide to Dressing the Part. Welcome, Kathryn! Monstrous Torts and Civil Procedure texts, check. There’s nothing easy about being a law student, and one daily difficulty involves finding a way to transport everything you need to and from class. Do you opt for a purse or a backpack? Should you carry both? Is a tote more functional than a roller bag? Or vice versa? We have felt your pain (literally), and we’re here to help. We’ve compiled a list of the best bags, backpacks and rolling carry cases for the law student who is determined to get it all done while still looking like a soon-to-be professional. There is no question that function is of the utmost importance. However, a bulky bag (or being bogged down by multiple bags) that is visually unappealing makes you seem less put-together and professional. So, we have done our best to pull items that are well-designed both practically and aesthetically. At House of Marbury, we favor tote bags. The look is professional and clean and the functionality is high. And recently, we discovered the ultimate tote – the O.G. bag from Lo & Sons. This over-the-shoulder bag means business – its sleek, minimalist design combined with its light-weight, water-resistant nylon exterior and major storage capacity make it ideal for the busy law student. Sure, the price tag is a tad hefty, but this bag is worth the investment and it will transition perfectly from student to professional life. For an idea of how much this bag can really hold, watch the video demonstration on the Lo & Sons website, here. Another wonderful option is the briefcase. 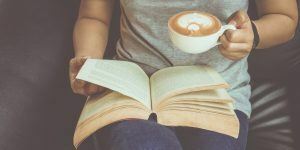 The briefcase is heavily associated with the legal profession and there’s no reason why you should wait to pass the bar exam to begin carrying one. Of course, many briefcases are not large enough to accommodate multiple texts, so be sure to consider capacity when looking for a briefcase. 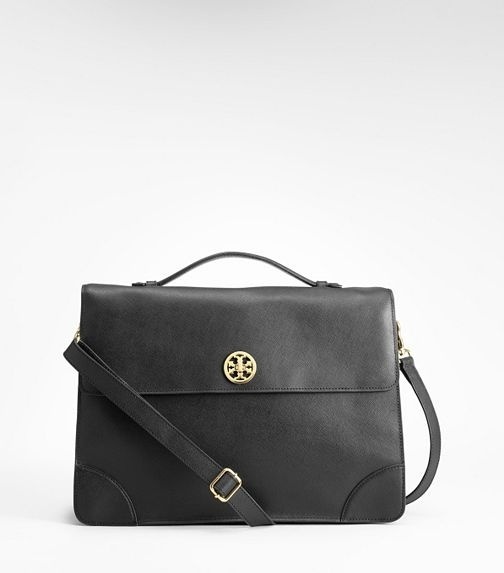 This Robinson briefcase by Tory Burch is ideal. Carry it like a traditional briefcase or use the extended strap, which gives you the option of carrying it over your shoulder for a convenient hands-free alternative. 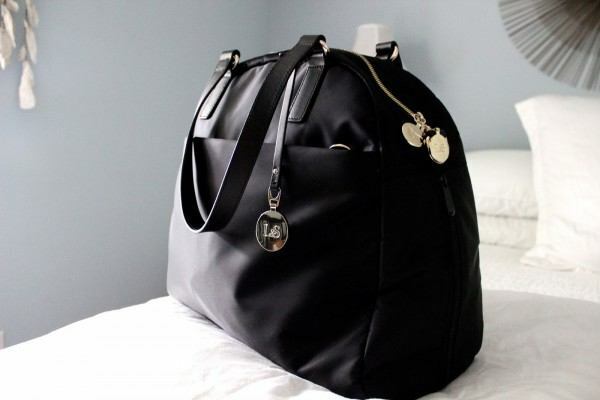 The Saffiano leather is ultra-durable, meaning this bag can withstand the large loads law school will throw at it, and you can carry it with you into your practice, too. 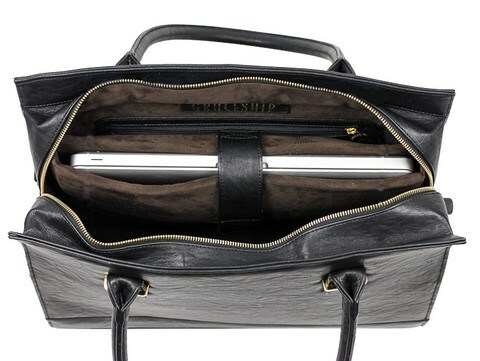 For a slightly more affordable option, this New York laptop bag from Graceship is great. 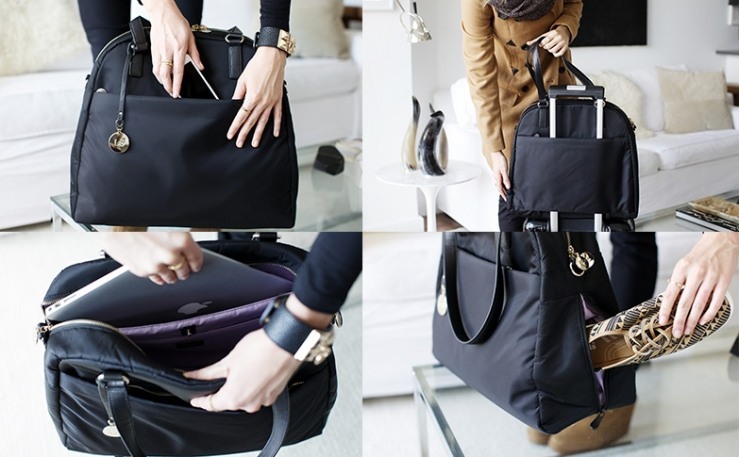 It is outfitted with two shoulder straps as well as a removable cross-body shoulder strap. Bonus: If you have an unusually large laptop, utilize their “does my laptop fit?” calculator to ensure the dimensions are adequate. If the price point of these bags is not in the budget at the moment, this City Bag with zips from Zara is gorgeous in Navy or Sand at just under $100, or this Soft Shopper tote, also from Zara, is beautifully basic at under $50! While we’re not big fans of the backpack at House of Marbury because it implies “student” as opposed to “professional,” but we simply cannot argue with the functionality. 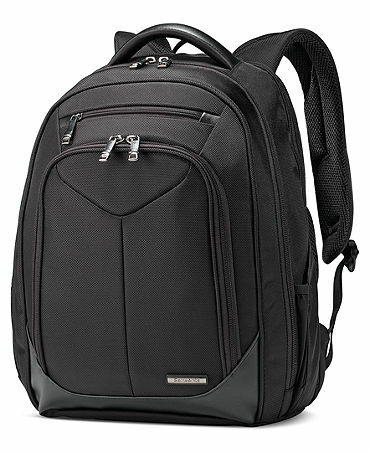 So, for those who favor a backpack, we suggest the Samsonite Professional backpack, available at Macy’s. As the name suggests, this backpack is sleek and far more professional looking than the majority of those we carried in undergrad or high school. Multiple easy-access pockets and a large main compartment make it ideal for heavy cargo. This V7 Professional Laptop Back Pack available through Amazon for under $30 is also a sleek and functional option for law students. As an important aside, while the totes and briefcases noted above will serve you nicely in class as well as in an interview setting, we would not recommend that you take a backpack along with you to your job interviews when the time comes. 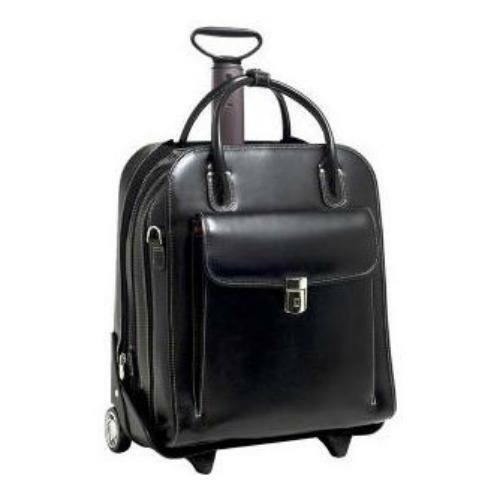 Roller bags are a bit controversial – and they are not high on the list of House of Marbury fashion statements outside of an airport context – but we recall several classmates who used them religiously throughout law school. For those with extra-long commutes or who travel regularly, using a roller bag may very well make sense, and so we wanted to feature a rolling carryall here as a final bag option. 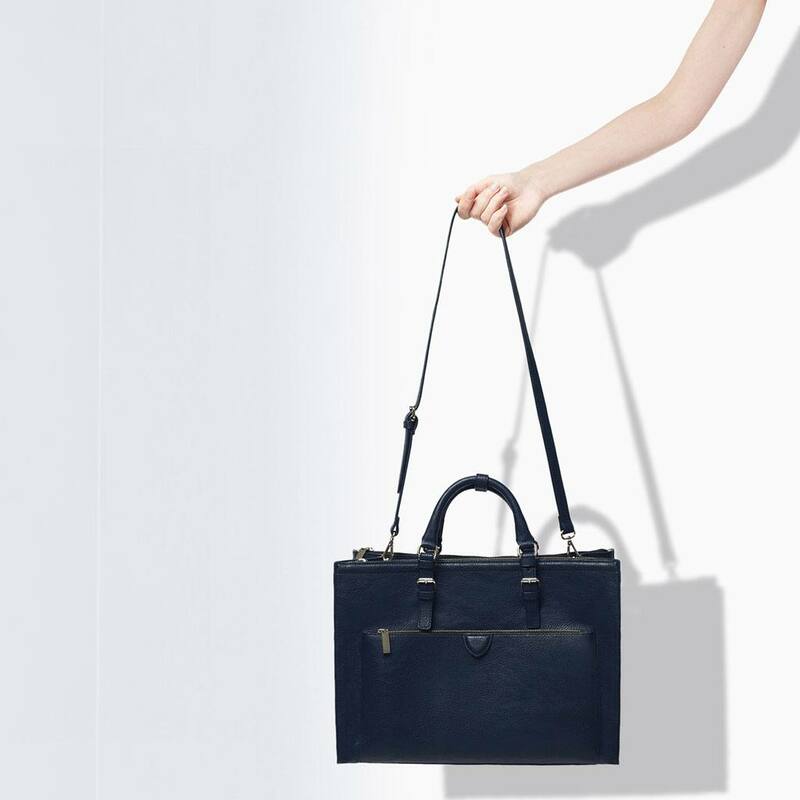 This McKlein wheeled leather briefcase is chic yet practical. The leather finish makes it appear more briefcase and rolling luggage cart. And, best of all, the detachable wheel and handle system means that you can easily utilize it with or without the roller function. 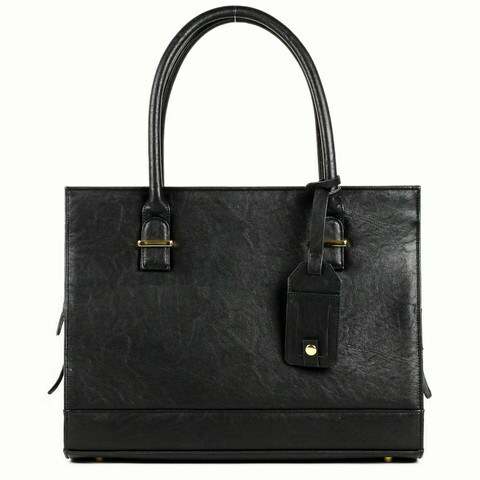 Or, this Baggallini Skyline rolling briefcase is lightweight and easy to use. The extended rolling arm can easily be tucked away for hand-carrying, or extended quickly for rolling use. To recap, we adore a great tote bag or briefcase and would defer to one of these as your go-to law school and post-law school bag of choice. If you prefer a backpack or roller bag, err on the side of a sleek, professional look that is nearly as stylish as it is functional. Want more from House of Marbury? Click here for daily fashion and style advice for lawyers! 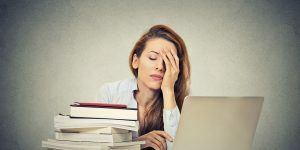 Want more useful law school advice? Sign up for our free mailing list now! They think Lawyers are gay?